Blackcents-[blak-sents] Origin - Sadie + Stella Design 1. 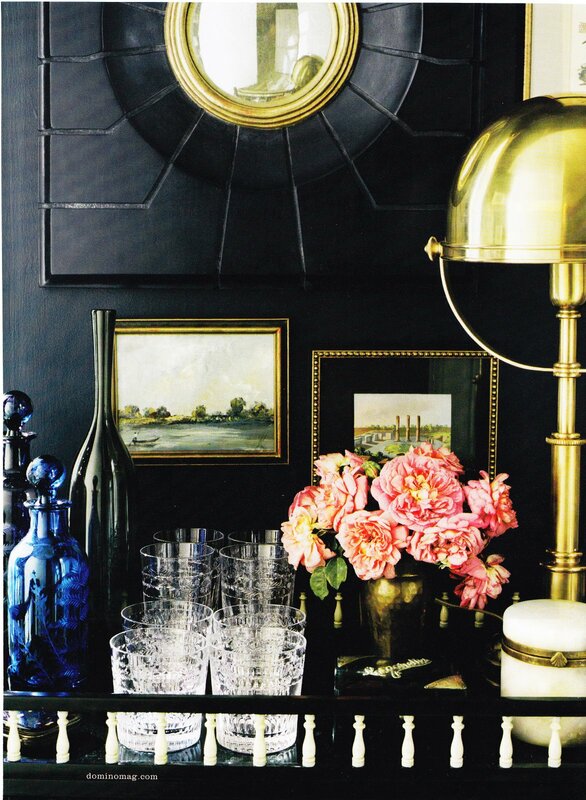 A decorative accessory that is a shade of black. 2. 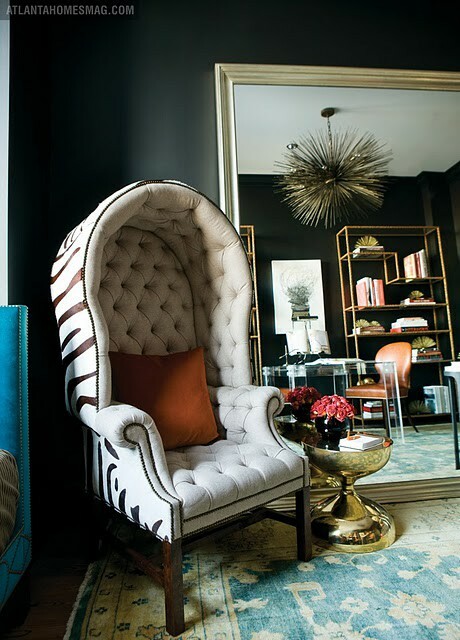 A dramatic piece that transforms a space that is a hue of black. Just call us Webster's Dictionary, folks. Today we are lusting over blackcents. You got it. 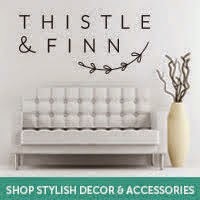 We love the striking feel that these accessories give to a room. Especially the unexpected touches! Lately we have had our eye on black lampshades, black walls and black doors. Black is chic, and black is timeless. It is time to blackcent. Allow us to begin with gorgy black lamp shades. There is something about these little touches lately that are just getting to us! No matter the shape or size, it just screams drama and elegance. This room is no exception. LOTS of blackcents here. We are dying over the coupling of the industrial elements with the over the top glam pieces. We need not even mention the chandelier. Black lampshades with a twist. On a chandelier! Divine. Also blackcented in this picture, the gorg library wall including a sliding black ladder. I attempted to combine black ladder to make bladder, but I thought that would add confusion to the segment. Resist. Holy moly. We need this office. Immediately, if not sooner. This out of hand. The trim, the crown molding, the black walls, the black doors, the blackcents all around. This room deserves a standing ovation. Standing. Flossy black walls here, folks. It is Domino Mag...what is not to love? The matching adorned black mirrors and picture frames are to die. 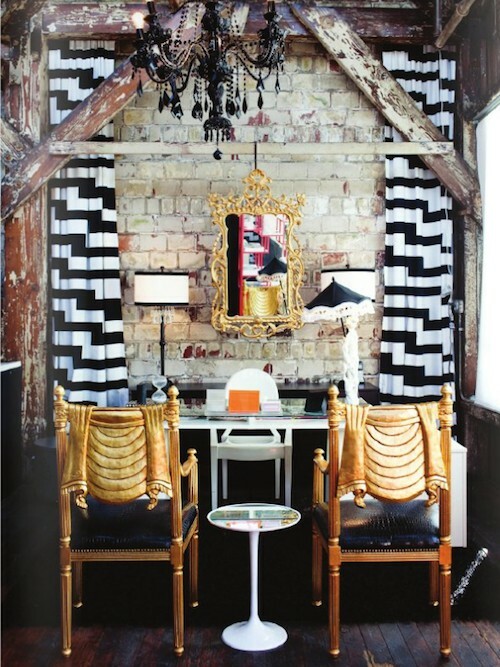 Loving the black walls in this space but also loving that unbelievable chair. Can we say one of a kind? This room is definitely high fashion. On to the black doors. Painting the interior of your door can add so much va va voom to a room. Even with simple accessories and white walls, this addition makes a huge impact on the space. Example seen below. This space could be seen as such a mundane and uninteresting space, until that black door enters. Talk about zhushing up the joint. Gorg! I kind of love the black lampshades. Everything about that office is amazing! I agree! Every room needs a little bit of black! Huge fan of blackcents. 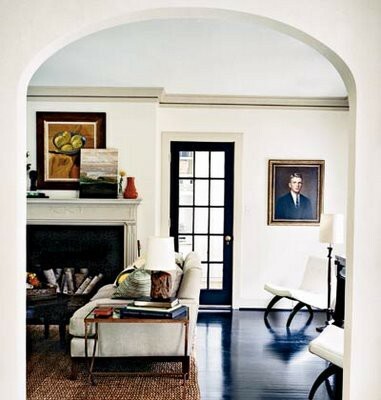 Every room needs some black, and I ALWAYS love to see interior doors painted, such drama! 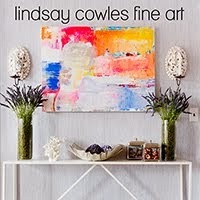 Just found your blog- def adding to my blog list and so said I missed the pretty smitten giveaway! I think every room needs a bit of black - shiny or matt... Right now I am fixated on my next (dream) kitchen to be black or a really dark charcoal with slate counters...I'd have to offset it with some creamy white but I think it will be fab!